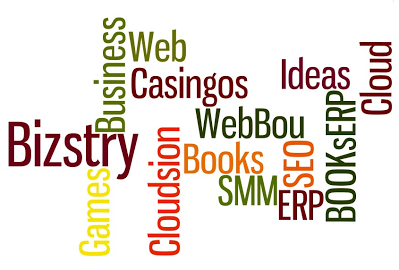 Biz ideas, brands, social media networking, erp, crm, cloud, web consulting. Biz - Small Business Startup. stry - construe, structure, construct, instruct.